The Rodius hasn't had the kindest press since it was launched in the UK in 2006, with some labelling it the ugliest car you can buy. 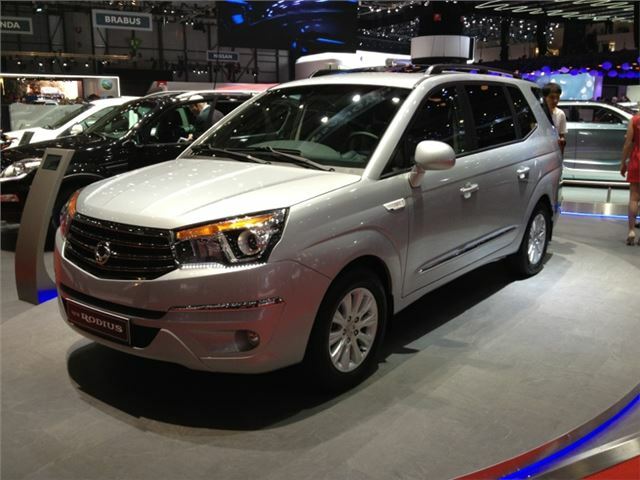 But Ssangyong is hoping to put that right with a new model and it's being shown off at the Geneva Motor Show. It's still not going to win any beauty contests, but at least now the styling won't be such a distraction from what the Rodius has always done well, which is proving room (and lots of it) at a very low price - it's no mistake that so many of them have found their way into private hire. 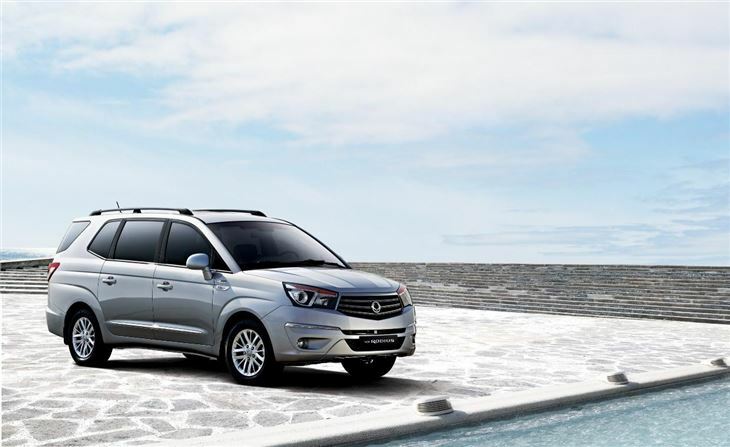 Ssangyong has sunk $165 million into developing this new Rodius and claims that it "combines the multi role flexibility and the ride comfort and appointments of a luxury saloon within an all new shape." The 3,000mm wheelbase means that it'll seat seven (and carry their luggage) in three rows of seats; the third row of seats can be completely removed. The second row of seats can be folded individually and used as tables, and there are airline style seat back folding tables. 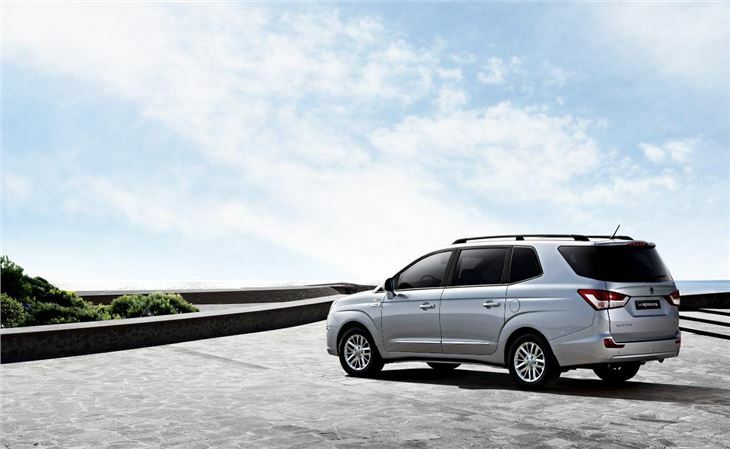 Equipment levels are yet to be announced, but Ssangyong says that the new Rodius will get a heated windscreen to prevent the wipers from freezing, rear parking sensors, leather upholstery, electrically adjustable and heated front seats, MP3 CD, USB & auxiliary port and Bluetooth connectivity.